PARTICIPATE. 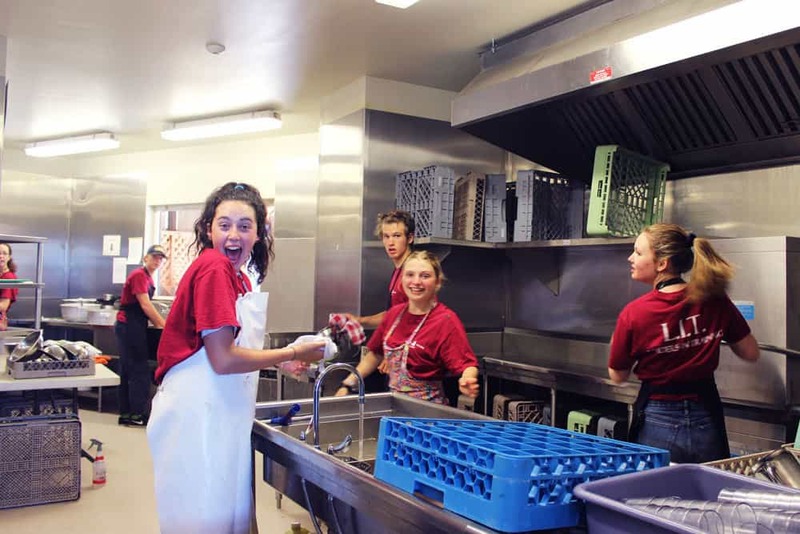 SERVE GOD IN A CAMP SETTING. We are looking for enthusiastic, teens, Christian, young adults & adults who are interested in serving God in a camp setting. Join our staff and volunteer team. Build lasting relationships, work hard, have a great time and make a powerful impact in the lives of children and youth. 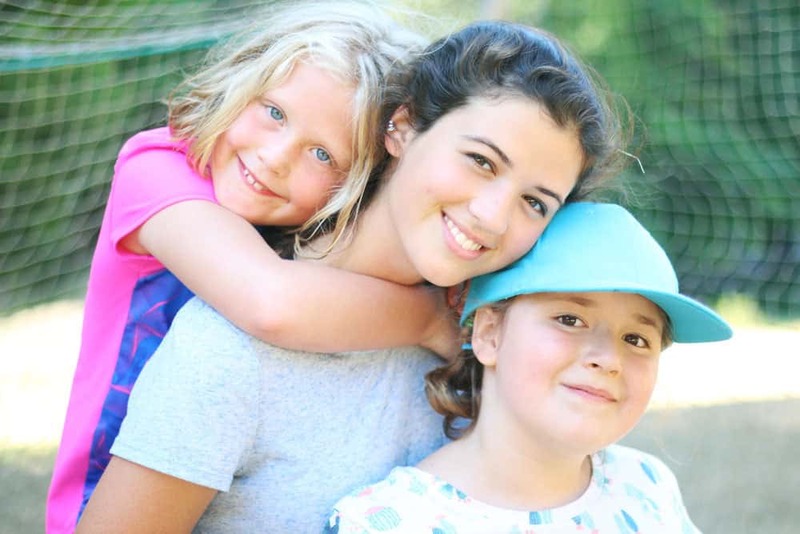 Every year we hire Summer Program and Volunteer staff to serve the hundreds of children and youth who come to Pioneer for Summer Camp. 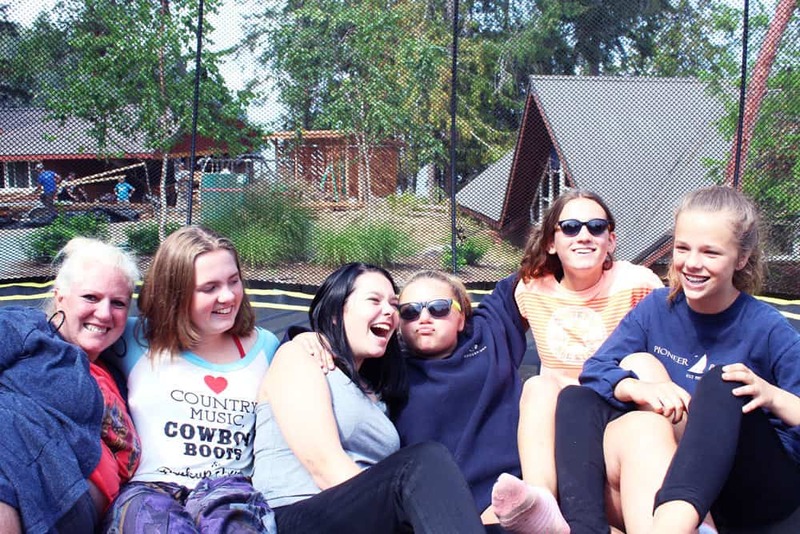 We have amazing opportunities for you to experience being part of a team at Pioneer Camp! Throughout the year, we host several incredible groups, offering them programming for Outdoor Education, Retreats and more. If this is your interest and expertise, please contact us to see if there are positions available. 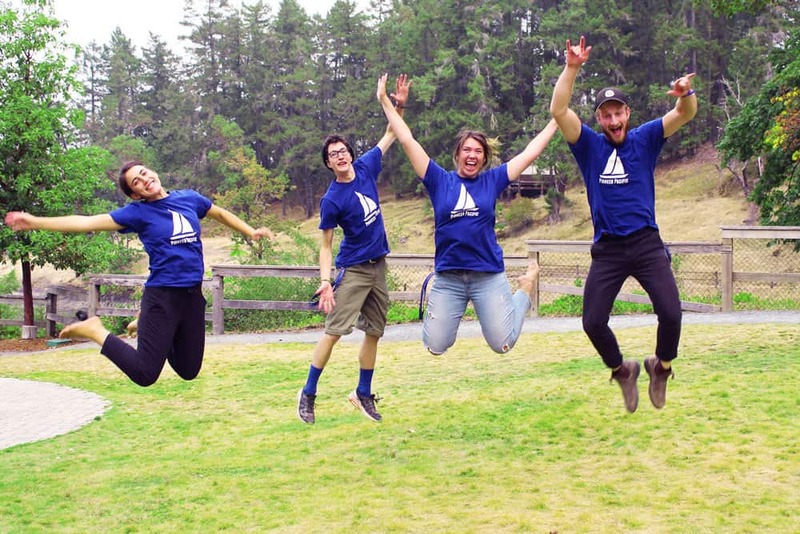 International Volunteers are welcomed and valued at Pioneer Camp! Stipulations on required documents vary depending on which country you are coming from. Follow the link below for more information & to apply. As Alumni, you offer a great advantage to our camp! You already know the ropes and can serve with experience and spiritual maturity. Talk to us about coming to help, even just for one week.